· Skin contact between the legs, breasts, corpulence, etc. · Contact between the skin and clothing, shoes, prostheses. · Skin contact with body fluids in instances such as incontinence. · Improves the skin barrier. · Prevents and minimises skin irritations caused by friction. 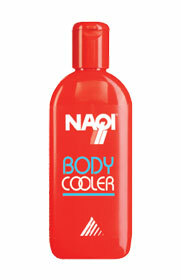 sufficient amount of NAQI® Body Screen. Repeat several times a day if necessary. Non-greasy, intensively hydrating protection from chafing based on plant ingredients. Hypoallergenic and comfortable to use all day. Dermatologically tested. NAQI® Body Screen is a qualitative protective cream for saddle sore problems. The intensively hydrating lotion provides the ideal barrier to prevent direct contact between the skin, clothing and sweat. The non-occlusive layer allows the sweat to evaporate and prevents skin redness, irritations and blisters. Non-greasy and comfortable to use every day. NAQI® Body Screen is composed of high-quality ingredients such as Shea Butter, which protects all types of skin -even sensitive skin- from dehydration, stimulates blood circulation and rejuvenates the skin. NAQI® Body Screen is a qualitative blister protection and anti-chafing cream for runners. The intensively hydrating lotion provides the ideal barrier to prevent direct contact between the skin, shoes, clothing and sweat. The non-occlusive layer allows the sweat to evaporate and prevents skin redness, irritations and blisters. 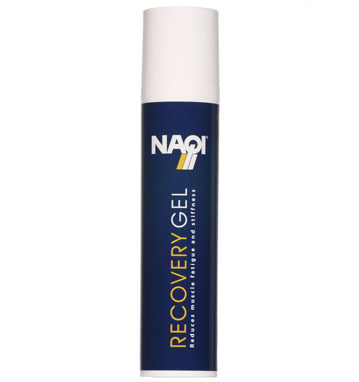 NAQI® Body Screen is a qualitative anti-chafing cream for triathletes. The intensively hydrating lotion provides the ideal barrier to prevent chafing from the wetsuit . The non-occlusive layer allows the sweat to evaporate and prevents skin redness, irritations and blisters. NAQI® Body Screen is a qualitative blister protection and anti-chafing cream. The intensively hydrating lotion provides the ideal barrier to prevent direct contact between the skin and shoes. 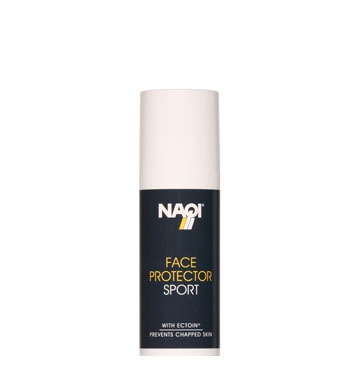 The non-occlusive layer prevents skin redness, irritations and blisters. Did you know ? Anti-friction cream should not just be lubrication: many athletes apply a layer of lubrication (eg vaselin) to avoid friction problems. While this layer will be effective for a short period, during longer sports activities they will make your skin weaker. The lubricant will become a barrier for your skin to breathe, sweat will be locked between your skin and the lubricant, and your skin will become moist and extremely vulnerable. 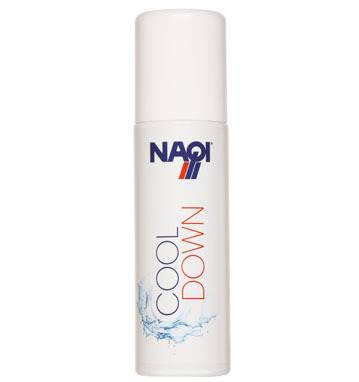 A decent anti-friction cream will allow your skin to breathe. Lubricants like vaselin can also degrade your wetsuit. Anti-friction cream should nourish : anti-friction cream is mostly used just before the race with the idea it just protects the skin for a short period of time . 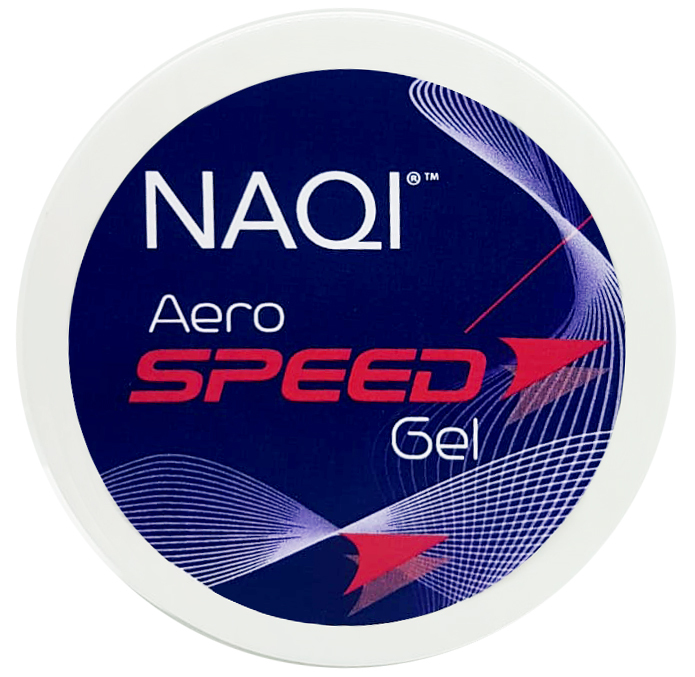 However, a good anti friction cream will also nourish and by using this product a few weeks before the race your skin will be stronger and decrease the risks .